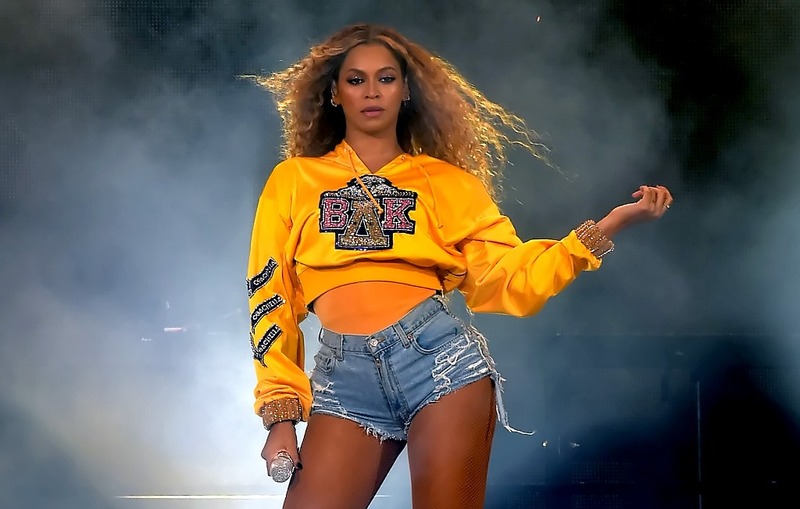 This partnership respects Beyoncé's ownership of her company which continues her journey as one of the first black women to be the sole owner of an athleisure brand. Of course this partnership is about money. But if it was *just* about money, she wouldn’t be asking about representation. What she’s doing with this adidas collaboration is an extension of the message of inclusion and empowerment that has shaped the artistic vision of her career. OK so… how much longer do we have to wait? I want to see this sneaker, the Bey1, or whatever it’s going to be called. Think about how smart it was when she released her Beychella merch, her own sorority gear, her own logo, with the font and the lettering and the everything, BΔK. Now with adidas money behind her, her creative genius has a much bigger budget and canvas. Get your money ready.